Find out what about our latest Boxcryptor updates, about news and developments around our encryption solution Boxcryptor and our company Secomba. Meet Boxcryptor. 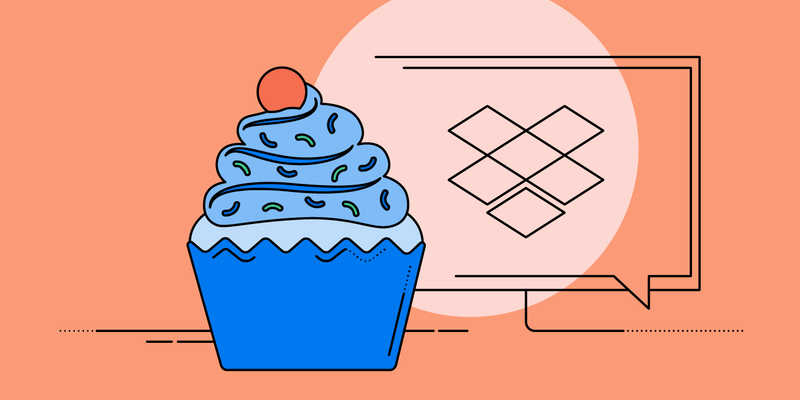 In our interview with Dropbox, we talked about their company culture to get a little glimpse behind the scenes of our Premier Technology Partner. For example, find out, what difference a yearly hack week can make for innovation and productivity. Store your photos encrypted to save them from being crawled & viewed by others.